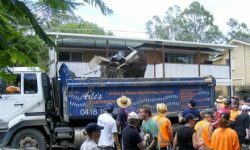 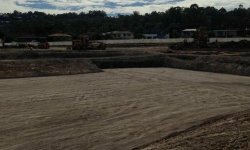 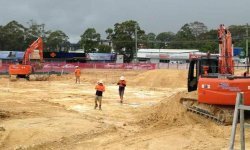 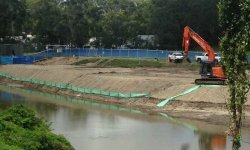 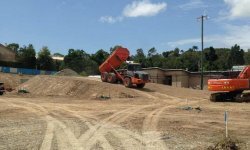 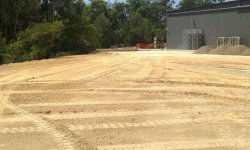 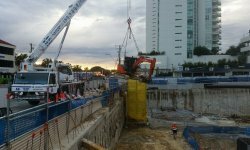 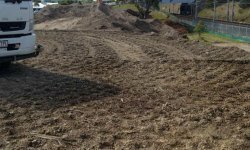 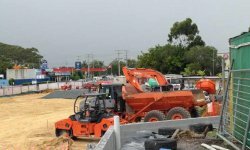 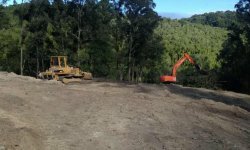 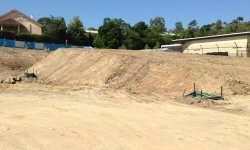 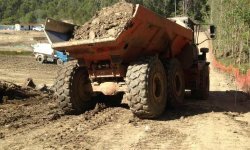 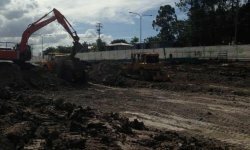 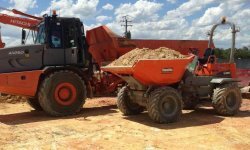 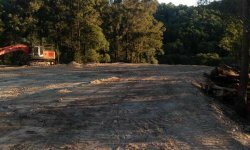 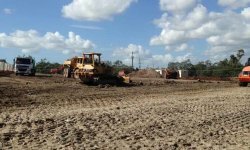 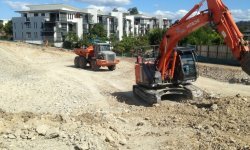 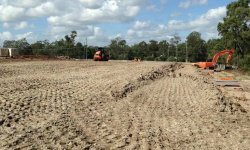 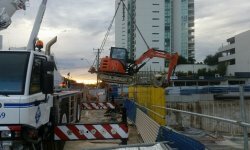 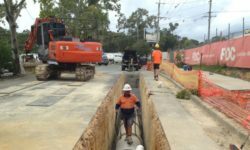 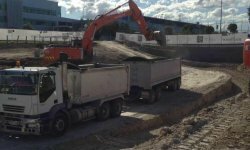 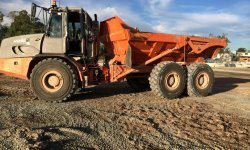 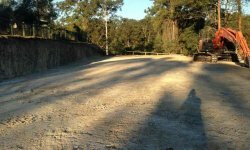 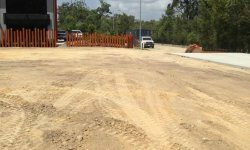 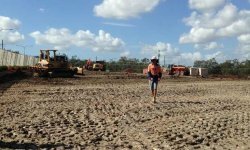 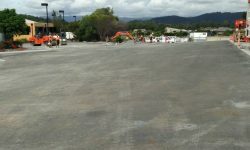 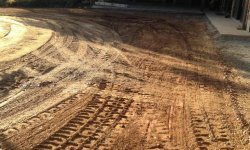 Axle’s Earthmoving & Civil Works provides extensive excavation services to South East Queensland and Brisbane. 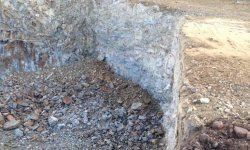 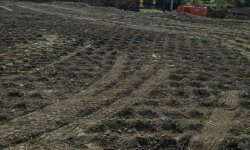 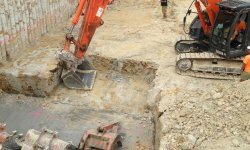 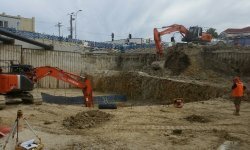 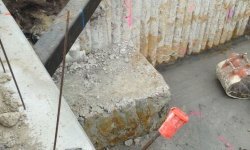 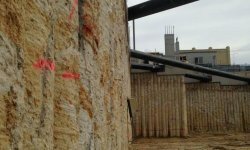 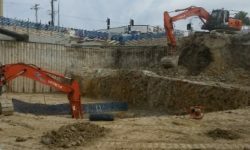 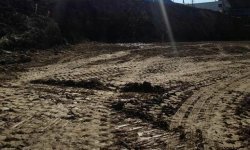 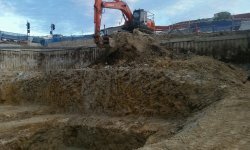 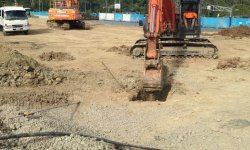 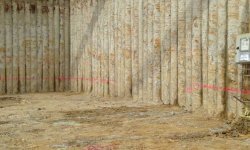 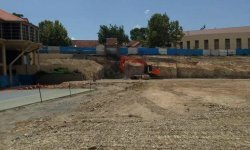 With your specific needs in mind, we can quickly and efficiently clear excavation sites of all unwanted obstacles and excavate to the required level to ensure your build site is prepared to the plan specifications ready to build. 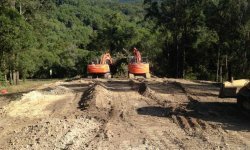 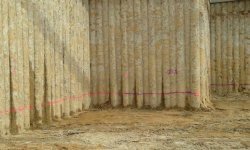 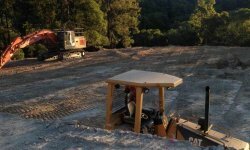 25 years experienced in earthworks include a variety of projects and structures. 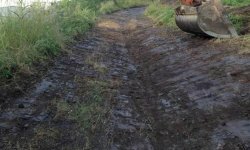 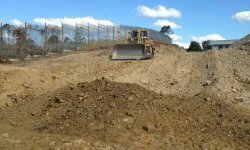 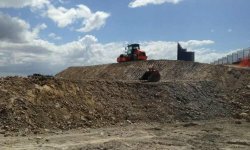 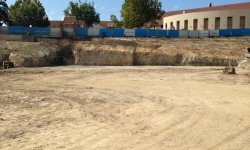 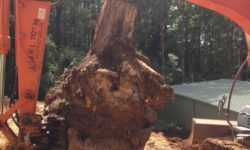 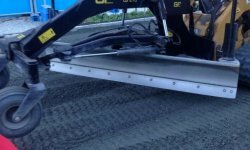 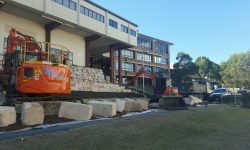 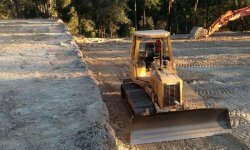 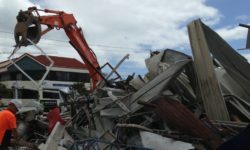 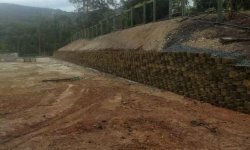 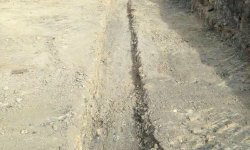 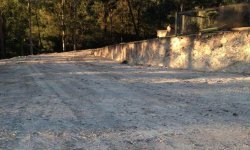 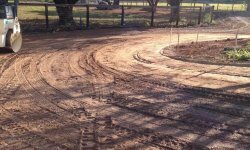 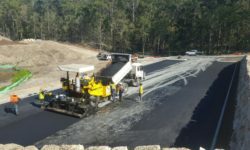 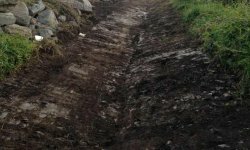 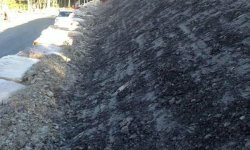 Our capabilities include: Roads, Earthmoving, Tree clearing, Building pad preparation, Drainage, Asphalting, Road works and Civil excavation. 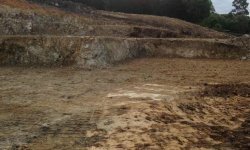 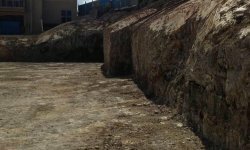 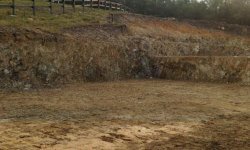 Contact us today to discuss your detailed earthworks needs.